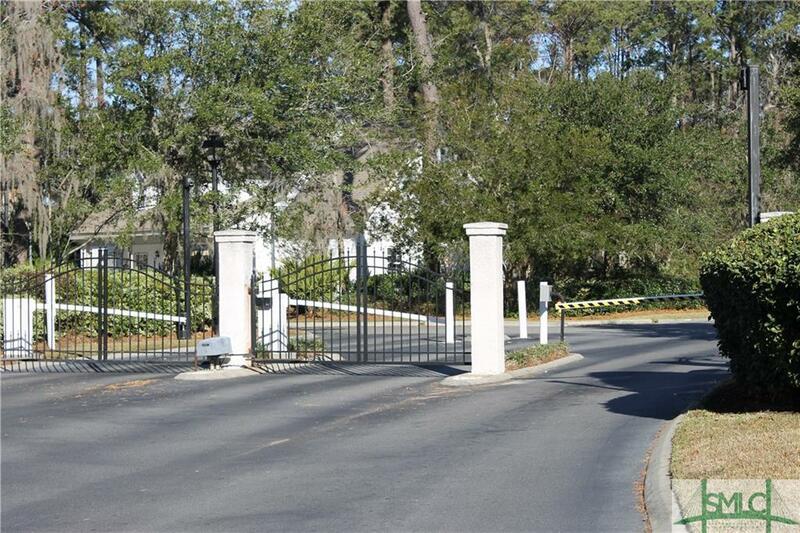 GATED COMMUNITY, FIRST FLOOR UNIT, NO STAIRS TO UNIT. SCREEN PORCH HAS STORAGE CLOSET. 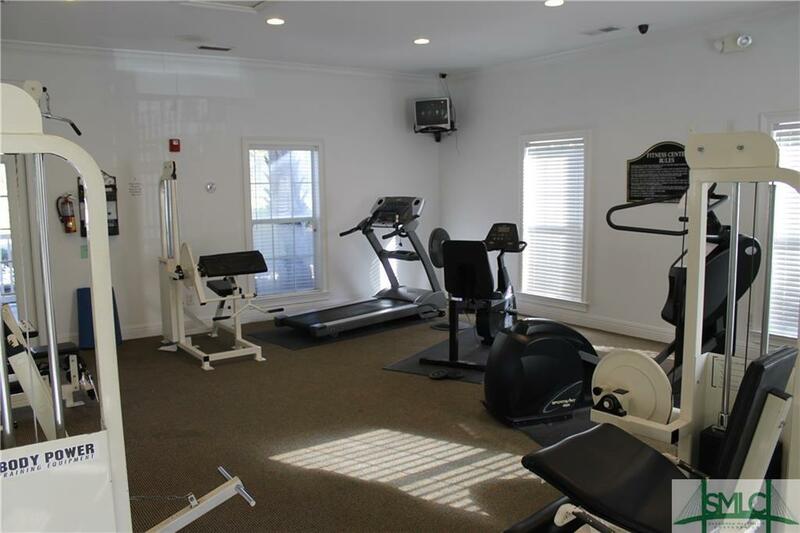 WASHER & DRYER, COMMUNITY POOL, TENNIS COURTS, FITNESS CENTER, CLUB HOUSE. 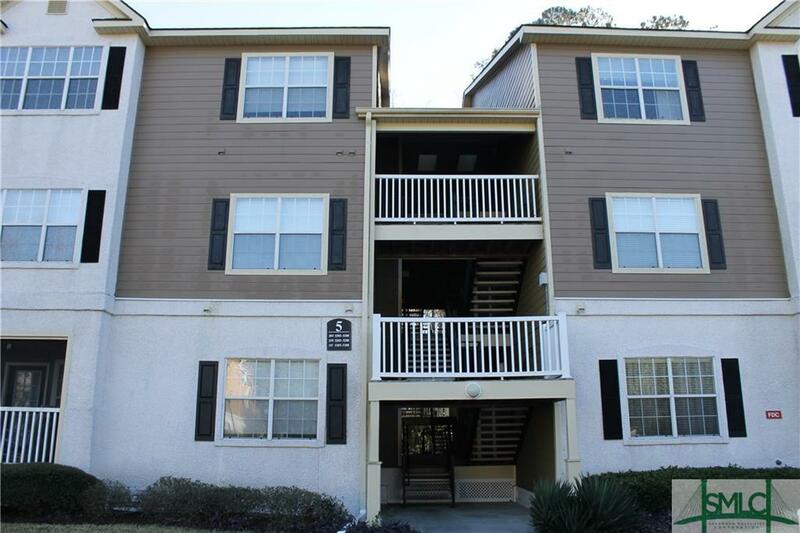 WALKING DISTANCE TO SCHOOLS AND SHOPPING. 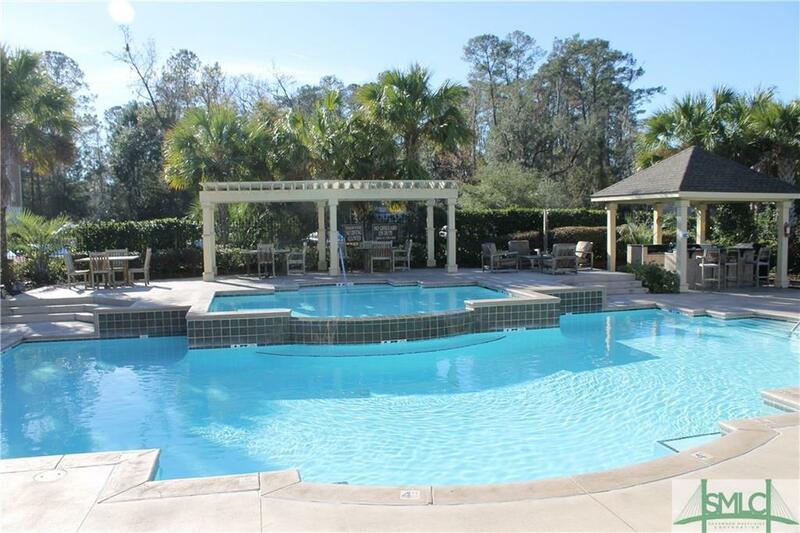 ONLY MINUTES TO TYBEE BEACH AND DOWNTOWN.